After reading Amanda Claire Curcio’s front page article in the Oct. 15 Tallahassee Democrat, it became clear to me that this penning was in order. The article shows the need for conversation within our schools as to the inclusion of GLBTQ students. This conversation has been a long time in coming. It does provide a great opportunity for our community to once again shine as we did with the passing in 2010 of the Leon County Human Rights Ordinance. This ordinance includes gender identity while prohibiting discrimination in employment, housing and public accommodations. It was used as a template for a similar Orange County ordinance and makes us, as of Jan. 28, 2015, one of 65 counties in the United States with an ordinance that includes gender identity. Luckily for us in Tallahassee and Florida, we have a great group of people trying to make a difference regarding GLBTQ rights. Sonia James has proposed a coalition to create teacher in-service training for K-12 teachers. Andy Janecek of the Capital City GLBTQA Democratic Caucus has worked tirelessly to create lines of communication with our School Board. 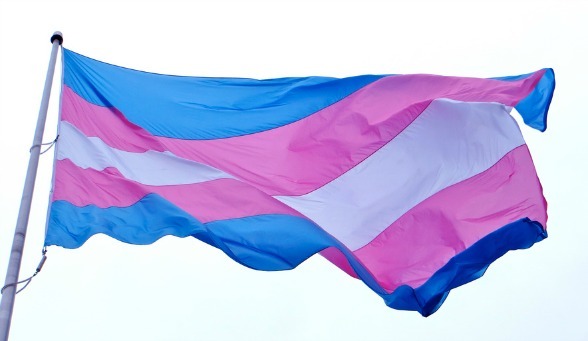 Transaction Florida, an initiative of Equality Florida headed by Gina Duncan, has been recently created and is now available to protect the rights of transgender citizens in our state. All that being said, it would be negligent of me not to mention the danger in which we put our youth when hate and discrimination are allowed to run rampant. Each year on Nov. 20 the transgender community in more than 200 cities and 20 countries remembers those of us who have died for having the audacity to be themselves. Transgender Europe’s Trans Murder Monitoring Project lists 238 deaths in 2013 and 1374 since 2008. How many deaths have not been listed as hate crimes is anyone’s guess. What is not a guess is that a segment of our population has demonized the existence of transgender people. 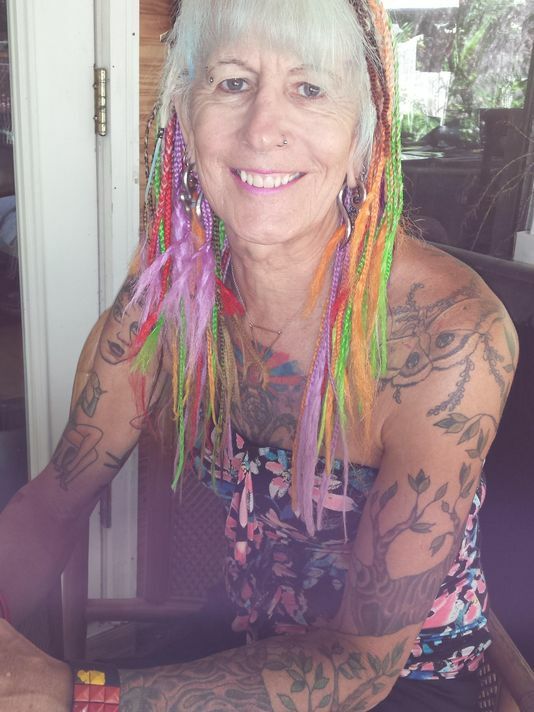 This demonization works on the fears of a generally loving community that already is saddled with abnormally high fears of acceptance and an inordinately high suicide rate, with various surveys stating that as many as 41 percent of transgender or gender-nonconforming people have attempted suicide. What can we do? My advice is to make our coveted school system a place where such tragedies are not allowed to incubate. The time is now to make it clear to those with antiquated ideas regarding gender identity as well as sexual identity within our school system that their actions will no longer be tolerated. Let the education of those who do the educating begin. One person discriminated against or made to feel “less than” is too many! Margeaux Mutz is the founder of Transgender Tallahassee and facilitates its Gender Chat Group. This article originally appeared in the Tallahassee Democrat on Saturday, October 24, 2015. To view it online, visit http://www.tallahassee.com/story/opinion/2015/10/24/education-needed-inclusion-transgender-students/74542152/.